How can we make the construction industry more sustainable? 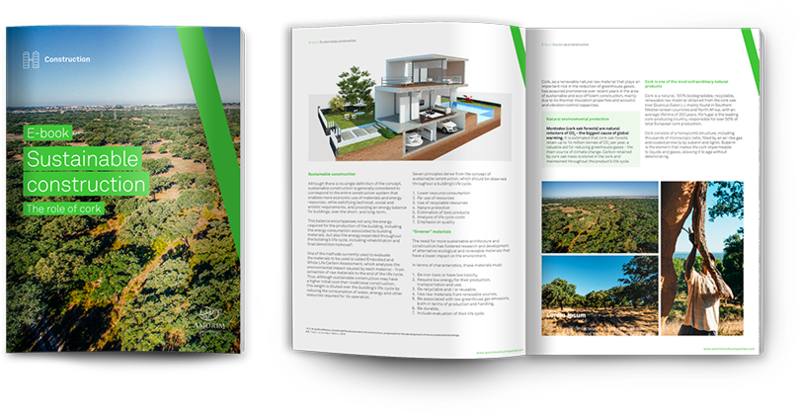 Would you like to know more about Sustainable Construction? Fill the form and get access to na exclusive E-book with all information you need. 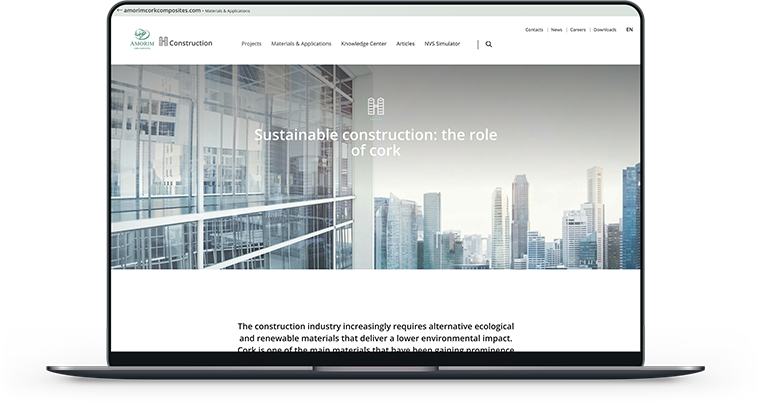 Aware of cork’s potential, Amorim Cork Composites has made a major investment in innovation and development and is often presented as a case study in the field of sustainable construction. Learn more about this waterproof, lightweight material with high flexibility and compressibility, resistant to moisture, friction, and abrasion.